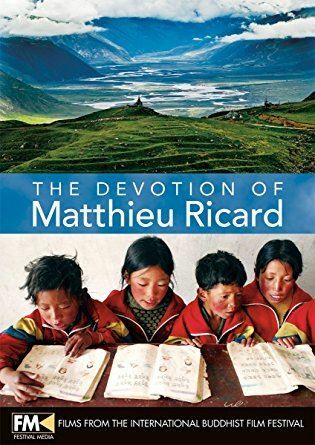 Nearly forty years ago Matthieu Ricard left his native France and a promising career in cellular genetics to become a monk in the Tibetan Buddhist tradition in Nepal. He is now a translator, photographer and bestselling author (The Monk and the Philosopher, Happiness: A Guide to Developing Life’s Most Important Skill) and an active participant in scientific research on the effects of meditation on the brain. He is involved in a number of humanitarian projects in Tibet and Nepal, where he resides. This intimate portrait journeys with Matthieu as he continues the work of his late teacher, Dilgo Khyentse Rinpoche, in the Himalayas, and as he serves as translator for the Dalai Lama in Europe and participates in scientific research there. His vivid photography and accessible stories of a monk’s life in the Himalayas feature throughout.